You don’t compromise on your design. Why compromise on your fire glass? Choose the brand that matches the quality of your design. 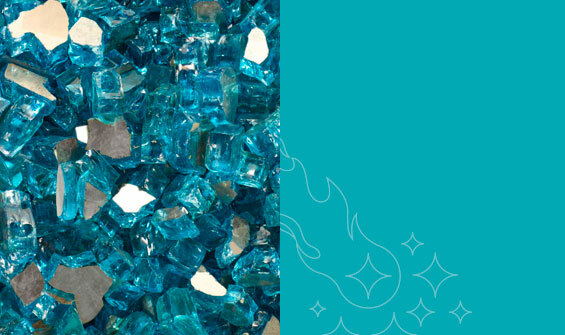 Choose Celestial Fire Glass. 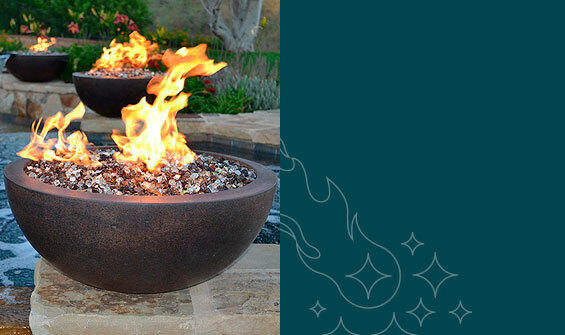 Wholesale fire glass can be purchased from Celestial Fire Glass by establishing a wholesale account. Send us an email through our Contact Us page, or call us directly at 301-245-7755. Setting up a wholesale account is quick and easy, the only requirement we have is that you’re a licensed business. Save Money (Wholesale Discounts) – No minimum purchase required for your discount. Discount percentage also increases with order size. Free & Quick Shipping – Get the same quick and free shipping as our customers. Fire Glass will typically arrive within 2 to 3 business days, burners and other bulky components will typically arrive within 5 to 6 business days. Free Samples – Need samples to show your customer, let us know and we’ll happily get samples right out to you – at no charge. Dedicated Account Rep. – Your dedicated account representative will know you, the history of your transactions, and by knowing you and your business they’ll know your unique needs. You won’t be bounced around to people who aren’t familiar with you. Technical Support – we are always available to answer your questions and provide technical support. Our knowledgeable staff are always happy to talk with you and help solve your problems. Like you, we’re a small business, as such we understand what’s involved in running a small business and providing exceptional customer service. We share many of the same day-to-day operational concerns as you do with your business. We appreciate each and every one of our customers – and never take them for granted. You are not just a name or number to us, you’re a real person who we want to get to know one-on-one. What makes our fire glass superior to other brands? We start with the highest quality glass for our fire glass. Celestial’s Tempered Fire Glass is never tumbled – ensuring the highest luster possible. We never ship fire glass in bags, which offer no protection for your fire glass. All of our fire glass is protected in easy to carry plastic jars (with handles). By putting the extra effort (and cost) into packaging in jars we ensure that your fireglass won’t be damaged during shipping and arrives to you in the same high-quality condition it leaves our factory in. How to Setup a Wholesale Account with Us? Send us an email or give us a call at 301-245-7755. We’ll be happy to set you up with a wholesale account right away. You'll be eligible for wholesale fire glass right away.